When exploring the new developments, opportunities and challenges of additive manufacturing, mass production and especially manufacturing dimensions represent a significant obstacle. During Formnext 2018, we had the opportunity to discuss such challenges with Dr. Ricardo Osiroff, VP Industrial Solutions of Massivit 3D. The large format print industry is a highly competitive market, presenting a challenge to businesses in terms of gaining a competitive edge. Massivit 3D Printing Technologies Ltd leverages unique, patented Gel Dispensing Printing (GDP) technology and is a pioneer of large format 3D printing solutions for visual communication especially for the entertainment, advertising, marketing and promotion events, interior design and architectural sectors. 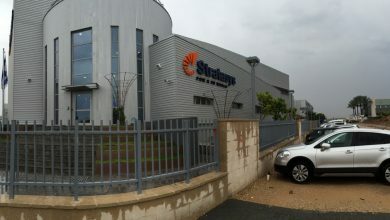 The company’s solutions enable rapid and cost-effective production of super-sized, eye-catching 3D signage, displays and props. Founded in 2013 by a team of recognized industry experts, Massivit 3D is headquartered in Lod, Israel and provides the global community with end-to-end services supported through an extensive dealer network. 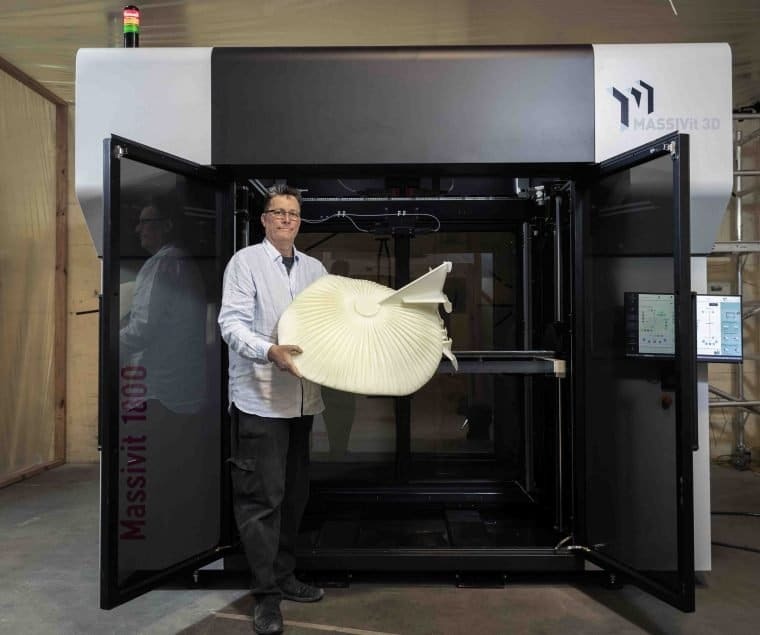 The company offers a portfolio of versatile large format 3D printers for visual communication: the Massivit 1800 Flagship 3D printer and the Massivit 1500 Exploration 3D printer. 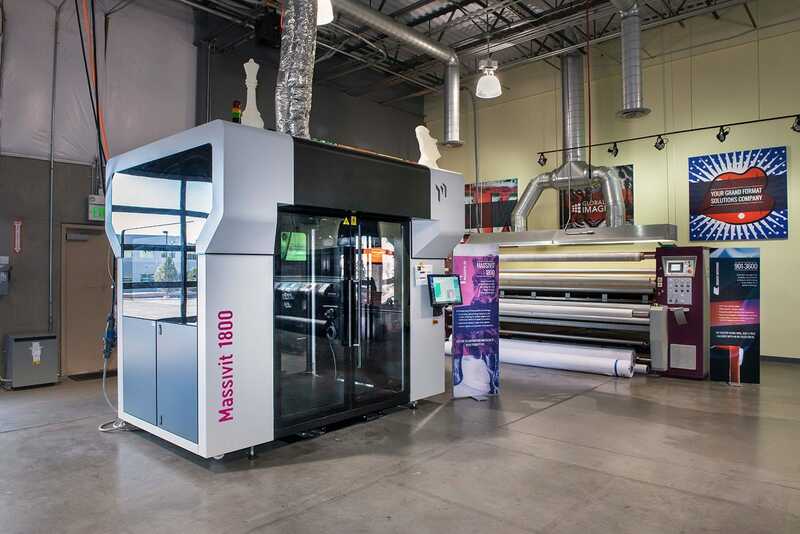 The Massivit 1800 Flagship 3D printer is the first of its kind to produce super-size, crowd-stopping signage, displays and props for visual communication. Offering unprecedented printing speed, it is designed to enable business growth through scalability of printing heads and versatile printing materials. The maximum printing size is impressive: 145 x 111 x 180 cm (57 x 44 x 70 inches). 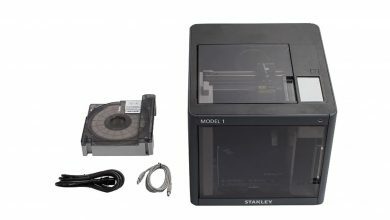 The Massivit 1500 Exploration 3D printer provides a first step into large format 3D printing for visual communication at an affordable price. It is designed to cater for print production spaces with a limited height. The Massivit 1500 maximum printing size is the following: 147 x 117 x 137 cm (58 x 46 x 54 inches). The company’s materials are worth noting as well. Developed by Massivit’s materials team, Dimengel is described as a proprietary, photo polymeric acrylic instantly-curing gel. The material plays an essential role in Massivit 1800’s ability to print super-size lightweight objects at such rapid speeds. The software utilized by Massivit is the company’s exclusive Massivit Smart, a proprietary software for 3D file preparation for printing which enables scaling, rotating, slicing and support generation for STL and other 3D compatible files, outputting a ready-to-print file for the printer, optimized for the selected print mode. Massivit 3D applications are practically innumerable, but some particular ones caught our eye. One of the most impressive is the flying classic car presented on La Scala’s stage this past July. 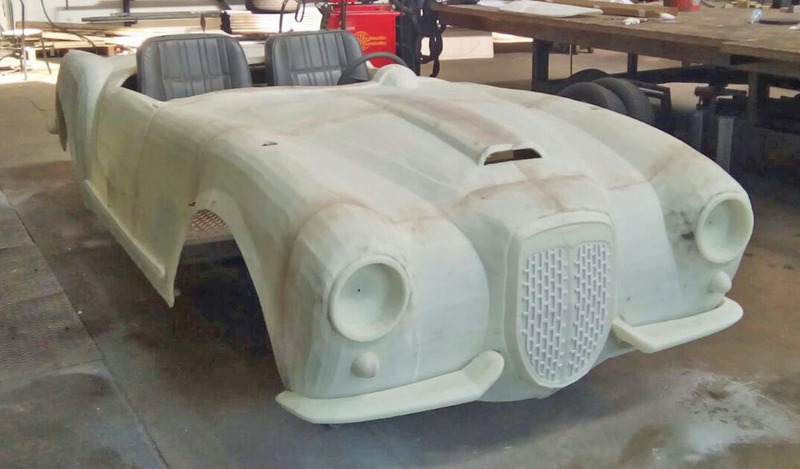 Italy-based print provider Colorzenith 3D printed a life-size replica of the Lancia B24 classic Italian car for the Don Pasquale opera, performed in Europe’s largest opera house, La Scala in Milan, Italy. 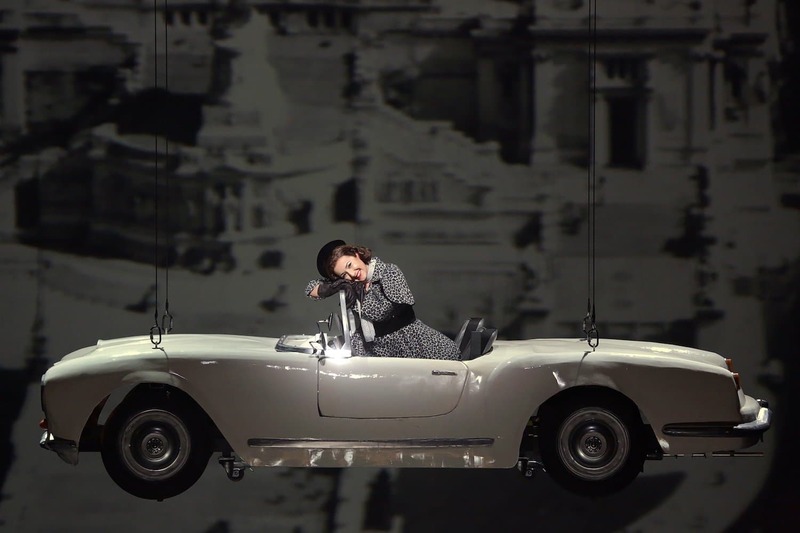 The set designers, director Davide Livermore and Giò Forma Studio required a lightweight car for an iconic scene where soprano singer, Rosa Feola, descended from the ceiling to the stage while sitting in the car. 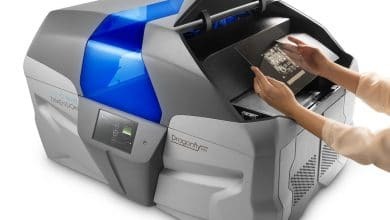 Following the growing adoption of 3D printing solutions in scenic design, Colorzenith produced the car on its Massivit 1800 3D Printer. The car, measuring 4.23 meter in length and 1.3 meters in height (13.88 x 4.27 feet), was 3D printed in four parts in less than four days. No other technology could have allowed for such a successful result. 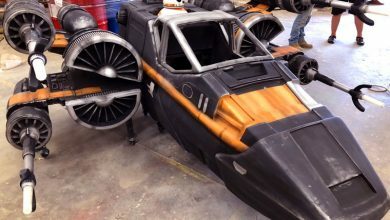 Once printed, the car was sanded and strengthened with an internal metal frame to withstand the month-long performance. The team also glued headlights, mudguards and door handles to create a more realistic appearance and to provide a more immersive experience for theatre audiences. Another impressive print realized using Massivit’s technology is the extremely realistic 3D printed African Elephant Tusk created by ANDESIGN. 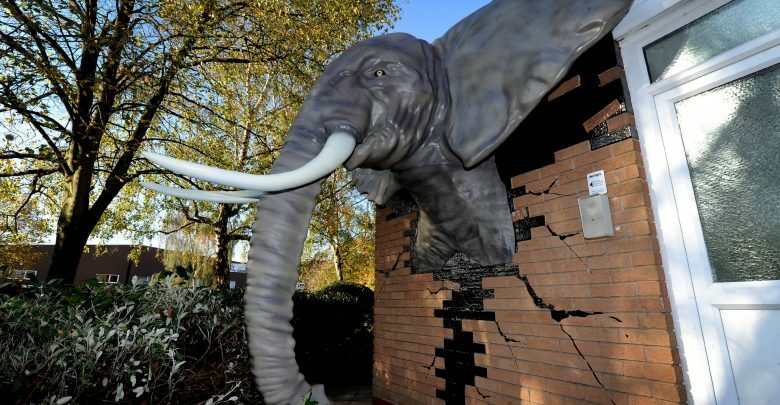 The Birmingham-based large-format print company, deployed its Massivit 1800 3D printer to produce a jaw-dropping African elephant spanning 3.5 meters in height and 2 meters in length (11.5 x 6.56 feet). Once 3D printed, the impressive model was given a coat of paint to ensure added realism. It can now be seen smashing through the wall of the company’s Sutton-Coldfield premises, where it serves as a permanent fixture to underscore ANDESIGN’s ability to get its customers noticed with high-impact creative projects. In addition to theatrical scenes and advertising, Massivit’s technologies have also been used by the film industry. 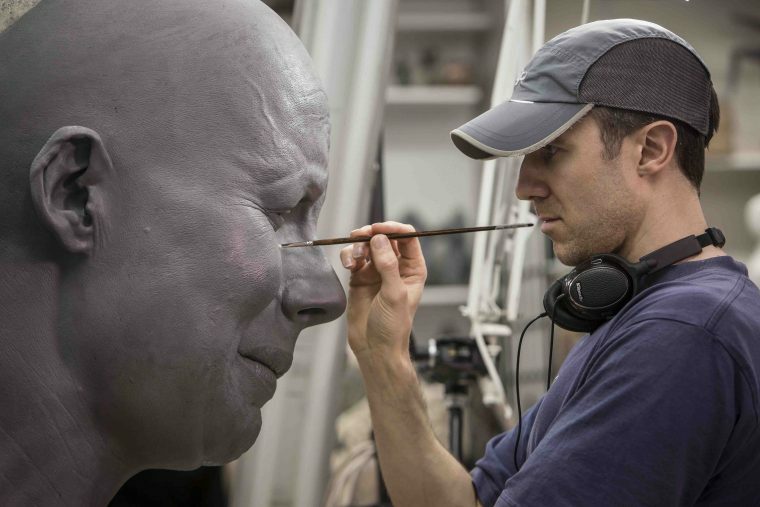 In December 2018, the Academy Award-winning design studio and manufacturing facility, Weta Workshop installed a Massivit 1800 3D printing solution at its facility in Wellington, New Zealand. The company is recognized for its work on massively popular films such as The Lord of the Rings and The Hobbit motion picture trilogies, Avatar, King Kong, Ghost in the Shell and Blade Runner 2049. 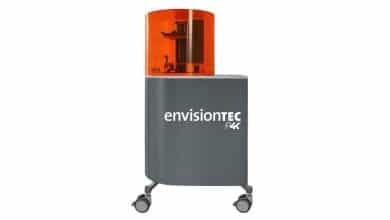 With the installation of a Massivit 3D printer, it aims to overcome size, speed and complex geometry limitations associated with traditional fabrication technologies. Weta Workshop expects to be able to save thousands of dollars by printing larger components.